This is an exciting addition this year to collection of beauty calendars and it comes from Amazon. 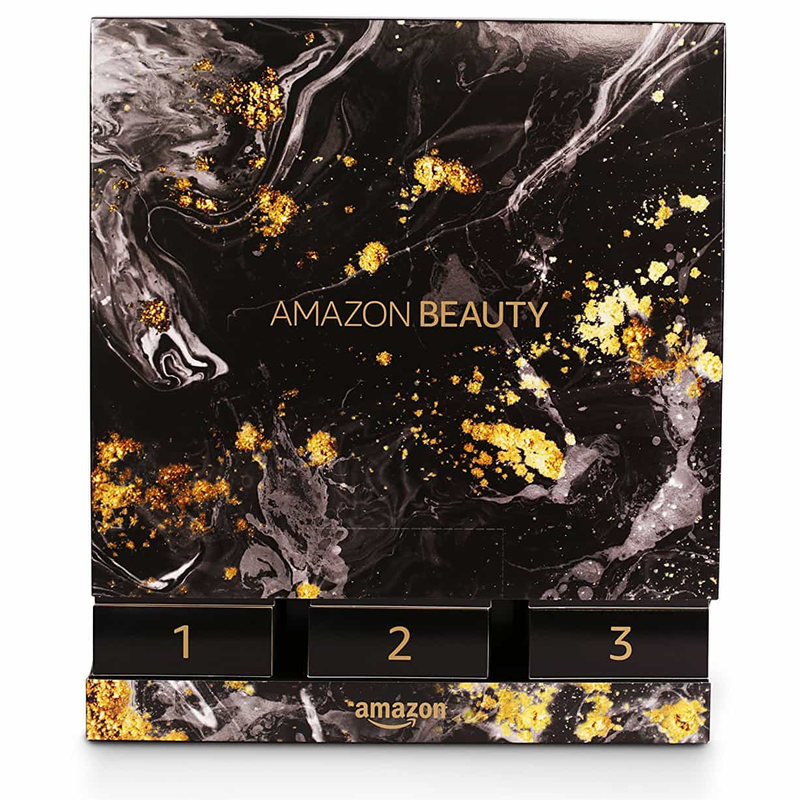 The Amazon Beauty Calendar is in a marble box, and when pulling each day out, another number drops down. 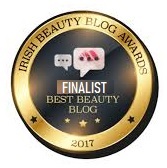 It has 24 products and deluxe samples from across the beauty brands available on Amazon including Balance Me, Ardell, Essie, Maybelline, Molton Brown, Rimmel, Percy & Reed and John Frieda. 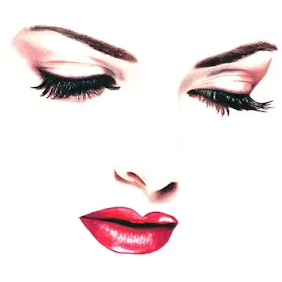 Products are a mixture of skincare, hair care, nail care and fragrance. I was unable to find a full list of contents but here is a list of brands that will have either full size or deluxe size samples. The Amazon The Beauty Advent Calendar 2017 Available Now!